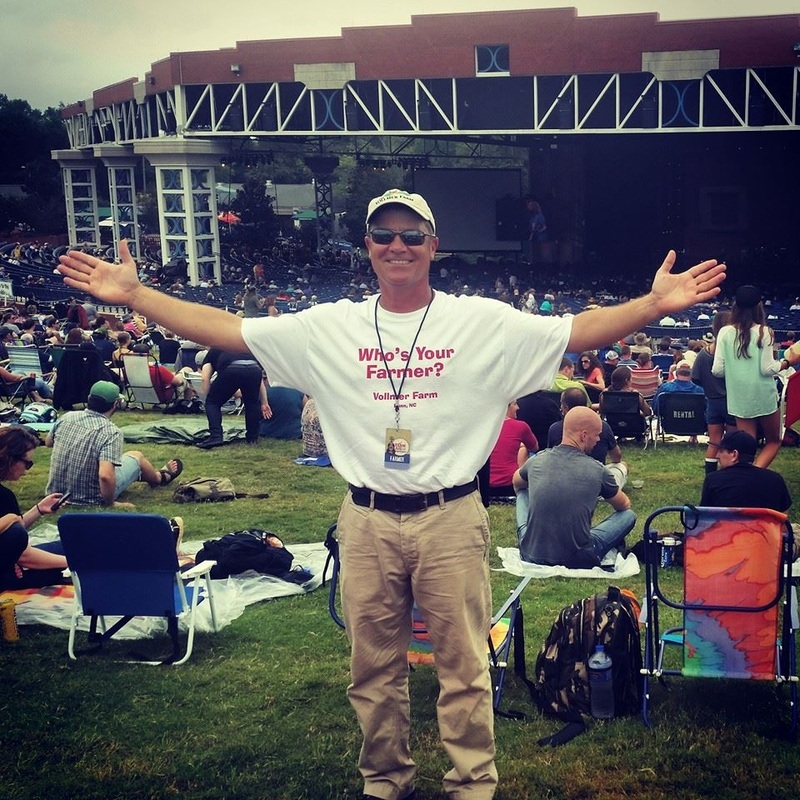 Farmer, Russell Vollmer, at the Farm Aid concert in Raleigh in September 2014. The Vollmer Farm was highlighted among other local farms during this great event! We PROMISE not to crush your inbox with too many emails. We just like to establish a relationship with our customers and be able to communicate with you about events and happenings here on the farm! for FRESH info from Vollmer Farm! We protect your privacy & NEVER sell your info.